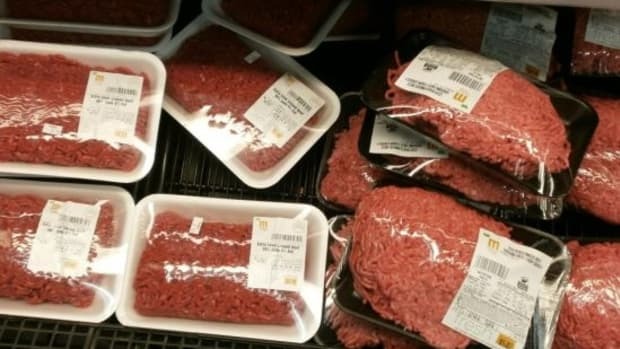 Reducing food waste is a critical responsibility not to be dismissed by any individual or industry, but concerns over ammonia-treated low-quality beef otherwise used as dog food and winding up in burger meat is sounding major alarms for food activists and concerned consumers. 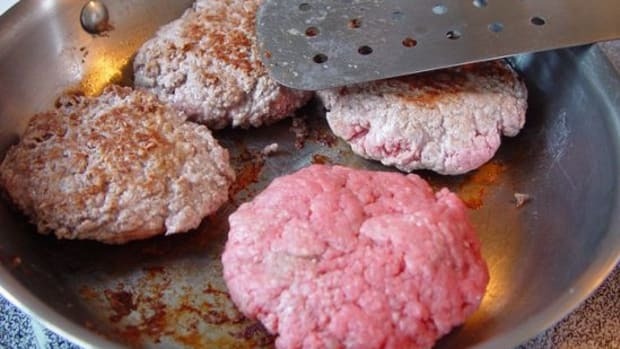 Credit Jamie Oliver, the host of "The Food Revolution" for speaking out on the issue of what is commonly referred to in the industry as "pink slime." 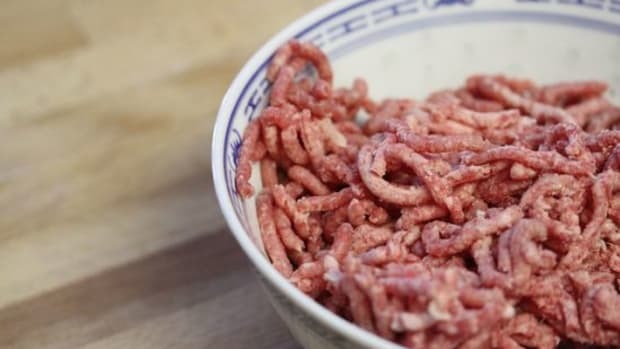 It&apos;s a combination of low-fat burger meat and an ammonium hydroxide wash applied because the meat is so loaded with pathogens including E. coli that without the wash, it would otherwise only be suitably used as an ingredient in pet food. 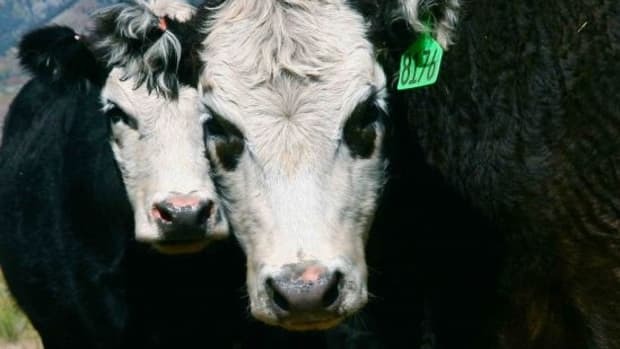 The apparently innovative process is capable of removing the smallest scraps of beef still clinging to the carcasses of animals whose meat has already gone to pet food production. 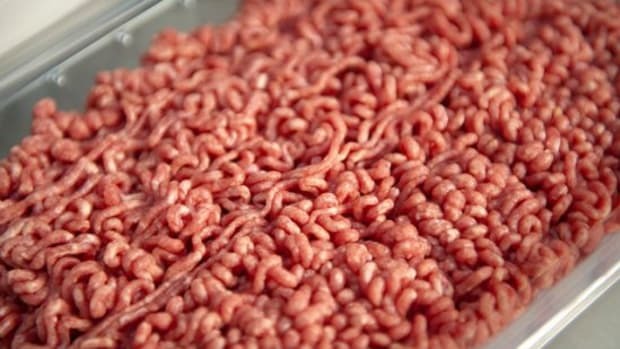 The main provider of the pink slime meat is Beef Products Inc, who once had a 70 percent market share on hamburgers sold in the U.S.—including to school systems—but has lost a significant percentage of its business since Oliver first brought the situation to light. 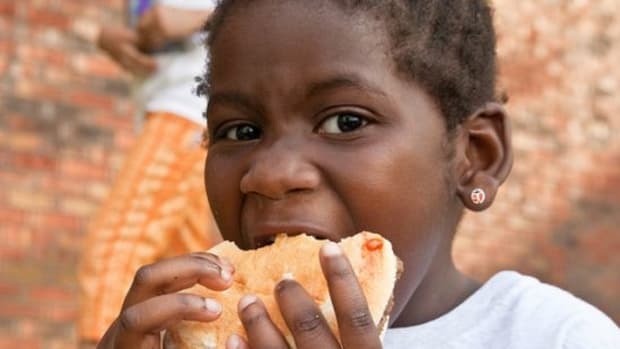 McDonald&apos;s, Burger King and Taco Bell have all reportedly dropped the beef from their ingredients fearing even more backlash against the already heavily targeted fast-food industry by Oliver and other healthy food advocates. 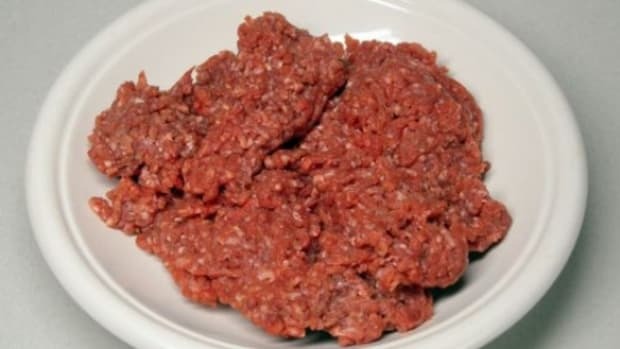 While BPI claims that they&apos;ve never had a food-related illness traced back to its slimed beef, the company has no plans to end the use of ammonium hydroxide, even despite slipping sales. 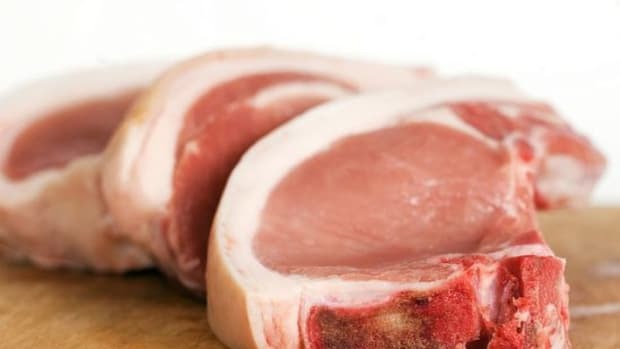 Adverse effects connected with ammonium hydroxide include difficulty breathing, digestive disorders, drop in blood pressure and irritation to the eyes, nose and throat. 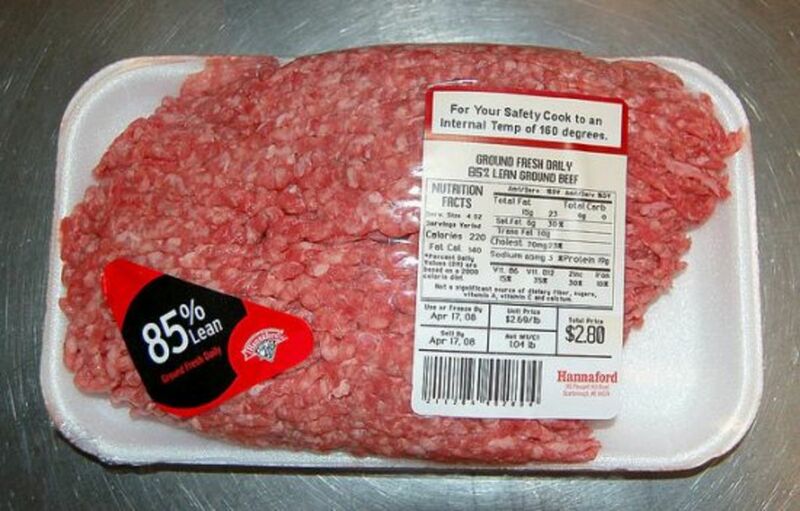 Pink Slime Goes Back To School Across The U.S.
Will the USDA's New Livestock Tagging Really Prevent Disease?